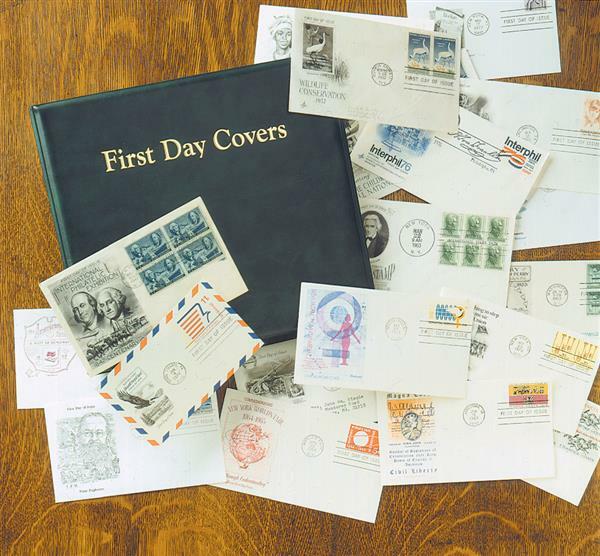 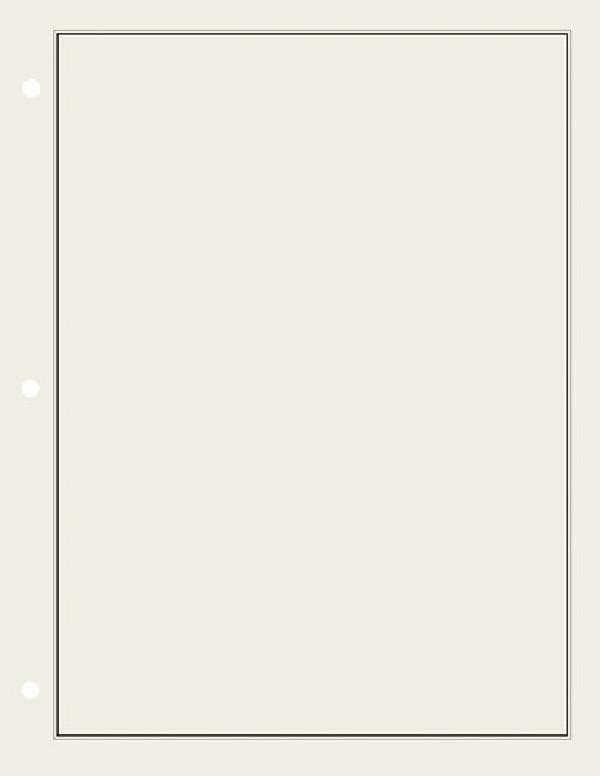 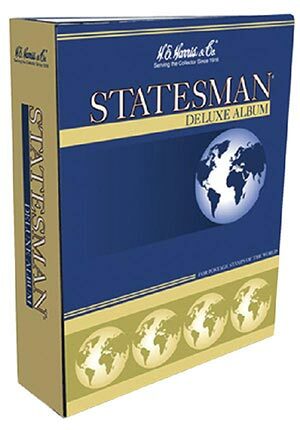 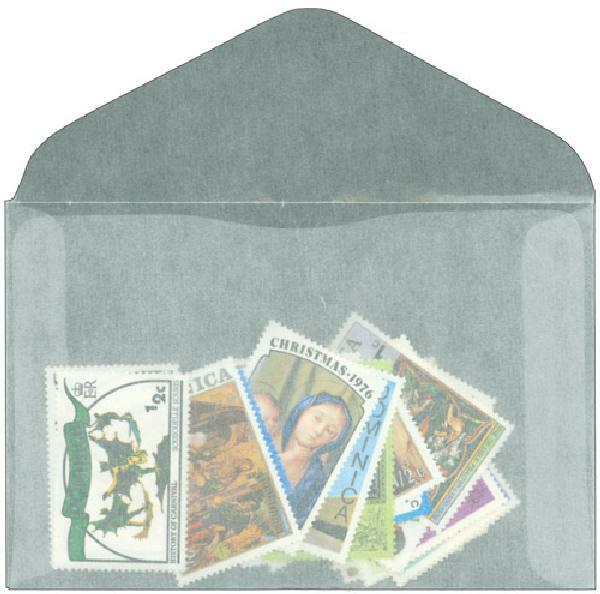 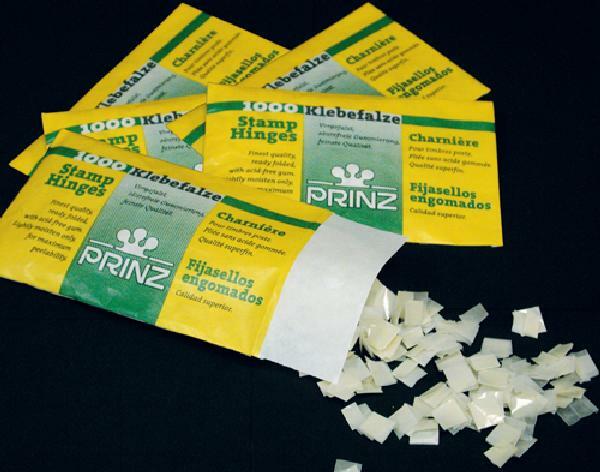 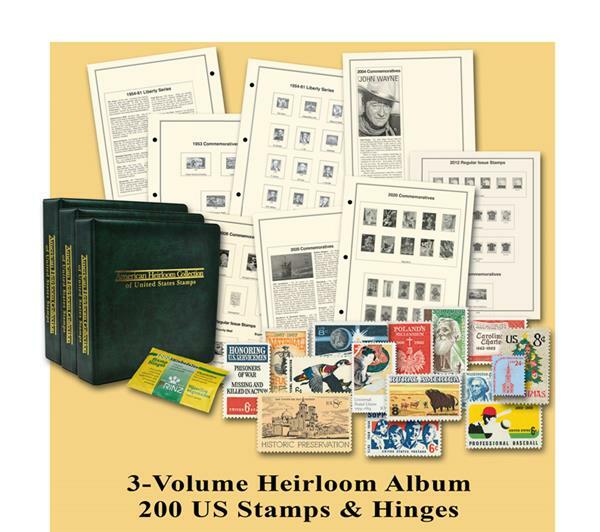 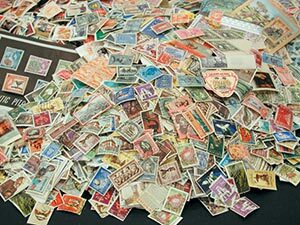 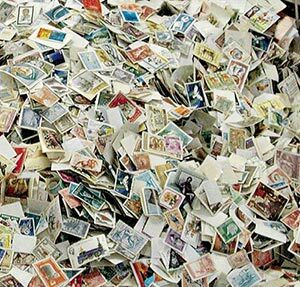 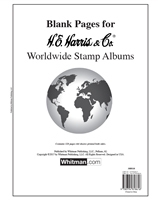 Organize your worldwide stamps in Statesman illustrated albums. 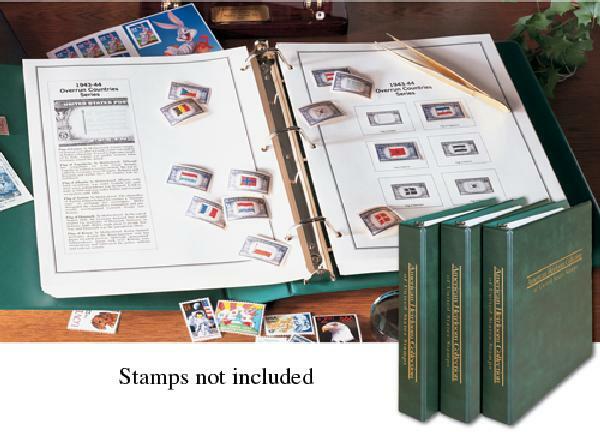 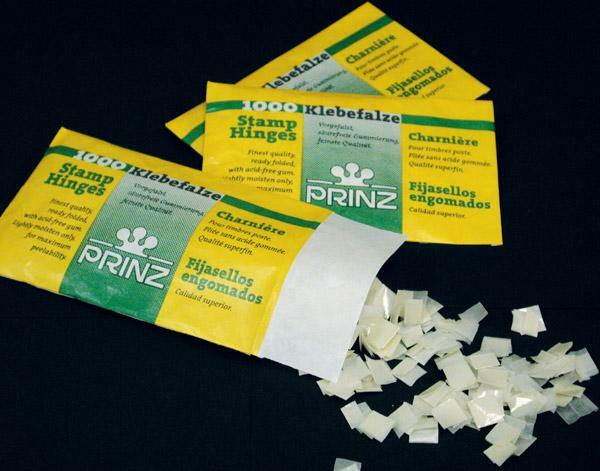 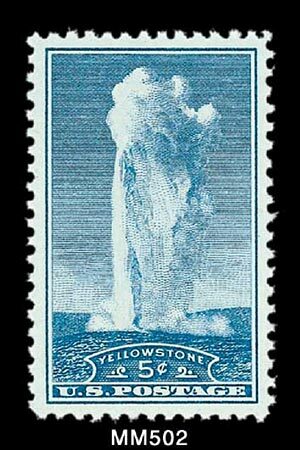 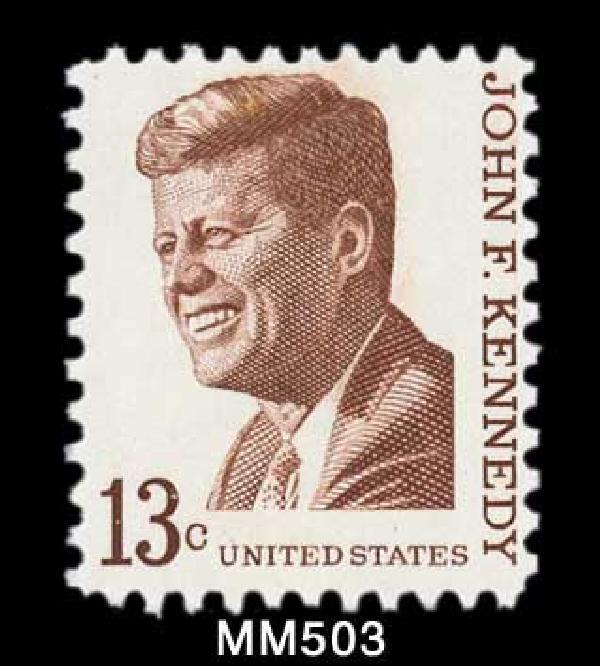 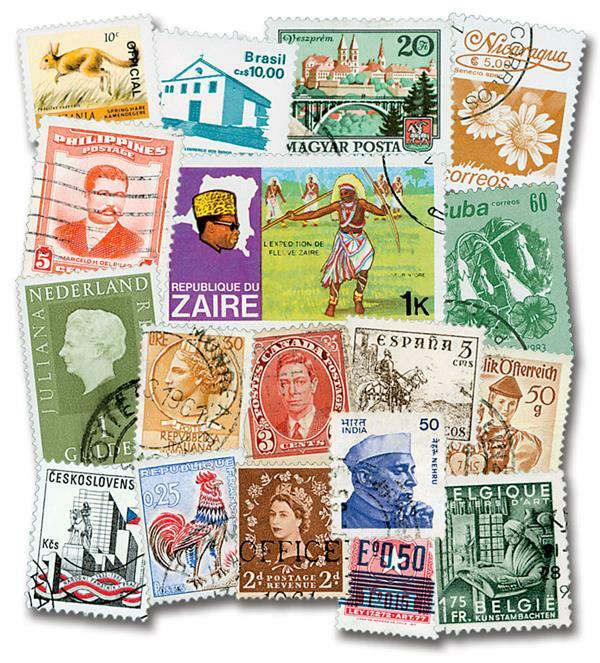 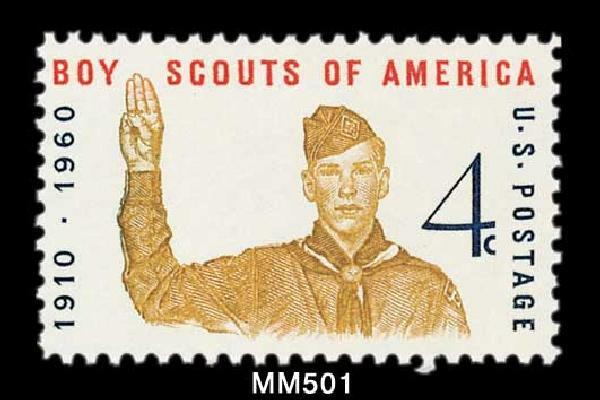 Space for more than 18,000 stamps on 320 pages in Volume II, which includes countries M through Z. 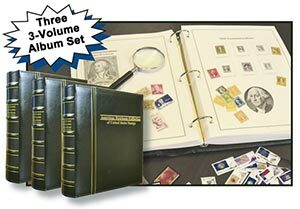 Features 21/2" 2-post binder and over 500 pages (double-sided).